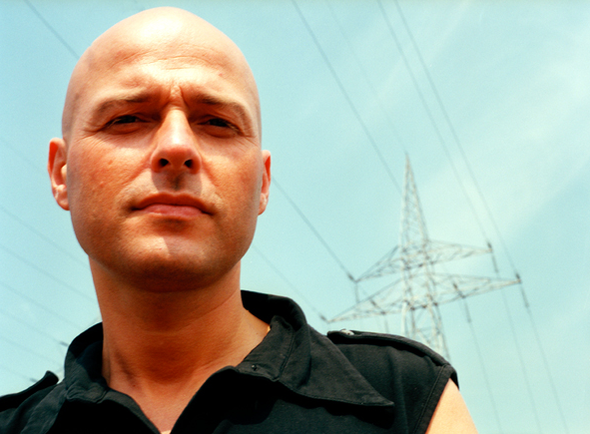 Born in the Dutch lowlands of Heeswijk-Dinther, Marco Verkuijlen has established himself as one of the most diverse and creative minds in electronic music. From his very first release, he’s gone on to have numerous leading-edge dance tracks such as ‘Godd’, ‘Indicator’, ‘Echnalava’, ‘More Than A Life Away’ and ‘Coma Aid’. Behind the decks he has DJ’d in all the world’s farthest corners and as a result has spent the last 7 consecutive years inside the ranks of DJ Magazine’s Top 50. For more info, check out www.MarcoV.nl.